‘Sholay’ was preceded by ‘Mera Gaon Mera Desh’, in which Dharmendra’s thief is transformed into a saviour. 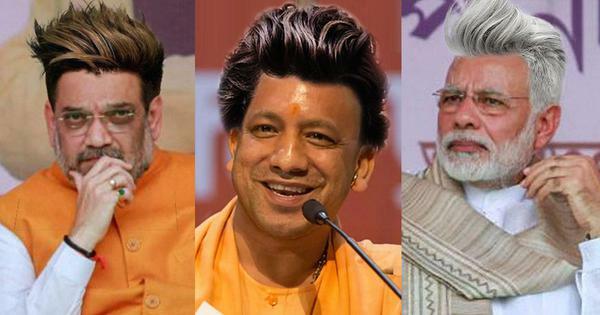 Ramesh Sippy’s 1975 blockbuster Sholay has several ancestors. Among the films that Salim-Javed’s screenplay references is Sergio Leone’s rugged classic Once Upon a Time in the West. The similarities between the 1968 spaghetti Western and Sholay include the killing of a pesky fly and some portions of the background music that accompanies dacoit Gabbar Singh on his quest for revenge. The sequence of Gabbar’s ruthless destruction of the family of police officer Baldev Singh too mirrors Once Upon a Time in the West, right down to the detail of the bandit gazing upon the terrified face of the young boy he is going to gun down. Closer home, Sholay owes a big debt to Raj Khosla’s Mera Gaon Mera Desh, released in 1971. The basic plot details, which in turn appear to have been inspired by Akira Kurosawa’s masterpiece Seven Samurai (1954), are similar: a former Army soldier recruits a criminal to save his village from a cruel dacoit. The reputation of Mera Gaon Mera Desh has been somewhat eclipsed by the iconic status granted to Sholay in popular culture. Written by Akhtar Romani, directed with customary flair and care by Raj Khosla, and beautifully shot in Rajasthan by Pratap Sinha, Mera Gaon Mera Desh is a stirring account of revenge and redemption. 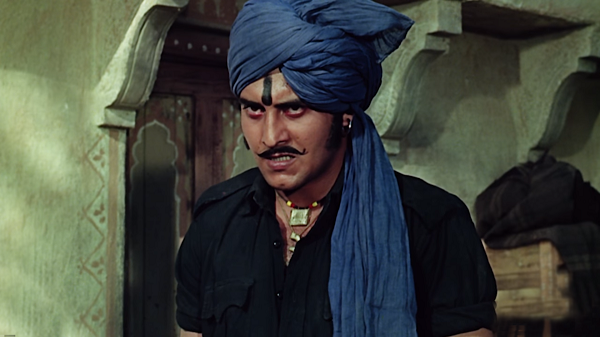 Vinod Khanna in Mera Gaon Mera Desh. Courtesy Khosla Entreprises. 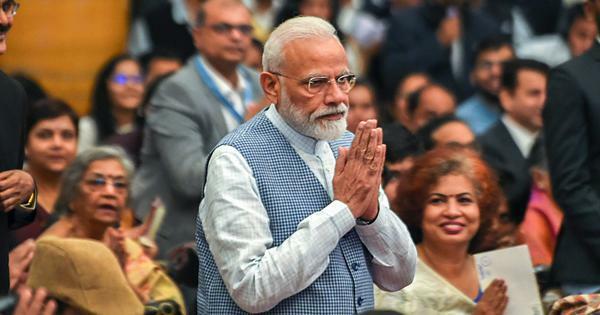 There are three distinctive echoes of Mera Gaon Mera Desh in Sholay: the actors who play the hero and the man who hires him, and the name of the bandit who terrorises the village. 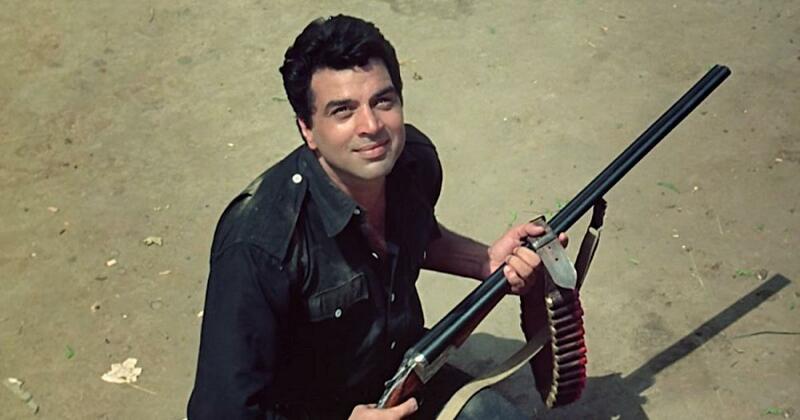 The thief who gets a shot at an image change is played by Dharmendra, who is also one half of the lawless pair that will avenge Baldev Singh (Sanjeev Kumar) in Sholay. Dharmendra’s Ajit, like Veeru in Sholay, is a charming ruffian who can flex a smile as dexterously as his muscles. 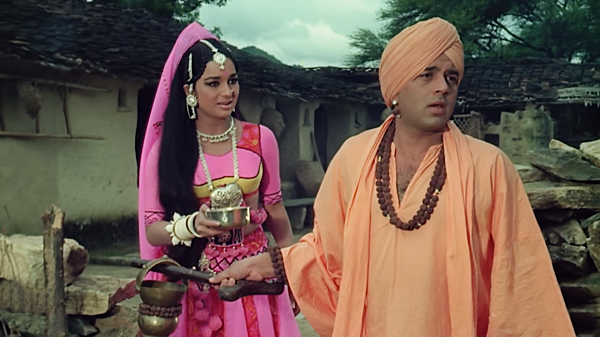 Ajit balances the campaign to nab the bandit with romancing the village beauty Anju (Asha Parekh in the 1971 movie). 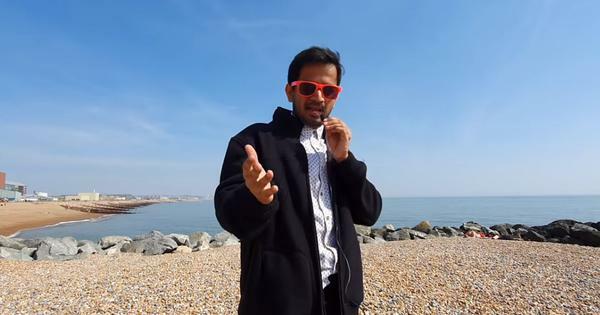 In one sequence, Ajit comes disguised as a holy man to get a few minutes alone with Anju. Asha Parekh and Dharmendra in Mera Gaon Mera Desh. Courtesy Khosla Entreprises. Jaswant Singh doesn’t share the personal loss and volcanic rage of Sanjeev Kumar’s arm-less Baldev Singh from Sholay. Jaswant is far more affable than the traumatised Baldev Singh, considering Ajit as the son he never had. 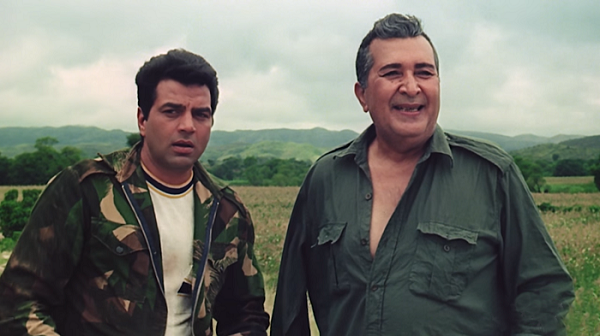 Dharmendra and Jayant in Mera Gaon Mera Desh. Courtesy Khosla Entreprises. 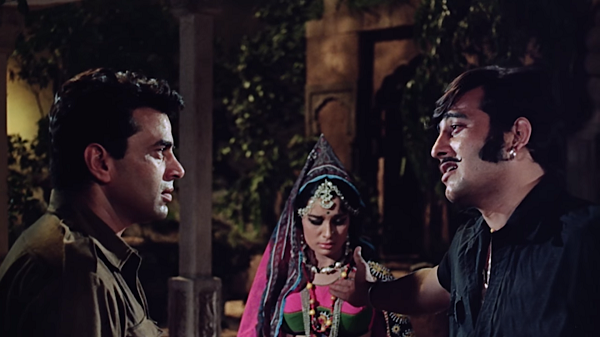 The brawny Dharmendra is the movie’s highlight (even though he is second-billed to Asha Parekh), but Vinod Khanna demands attention too as Jabbar Singh, who guns down a child and a widow without a moment of hesitation. Dharmendra and Vinod Khanna were paragons of virility during their peak years, and Mera Gaon Mera Desh provides ample examples of their mesmeric screen presence. Vinod Khanna’s chilling turn proved that he could wrestle his handsome features into a snarl and strike terror with as much ease as he stole hearts in his romantic roles. Dharmendra, Asha Parekh and Vinod Khanna in Mera Gaon Mera Desh. Courtesy Khosla Entreprises. There are smaller similarities too. Ajit is hesitant to be hired by Jaswant, and he settles the matter by tossing a coin. 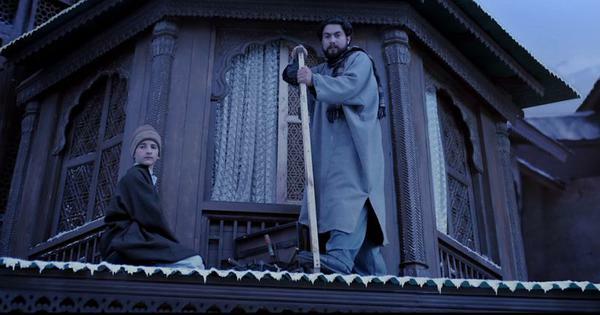 When Jabbar wants to break Ajit’s back, he kidnaps Anju. The woman who has the honour of dancing before the trussed-up Ajit and Anju is Laxmi Chhaya, playing a local woman who burns with unrequited passion for the brawny Ajit. 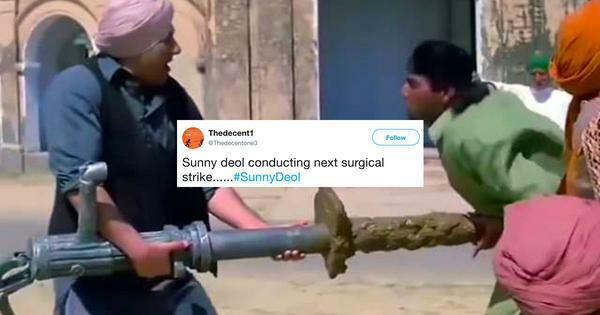 While both movies end with a lengthy gun battle, Ajit has the show to himself in Mera Gaon Mera Desh before the villagers and the local police pitch in. Jabbar is killed, unlike Gabbar in Sholay. Ramesh Sippy initially devised a cruel end for Gabbar, in which Baldev Singh crushes him to death with his spiked shoes. When the Indian censor board balked at the scene, Sippy reshot the climax. Gabbar is led away by the police, unlike Jabbar, who meets his maker after notching up a healthy body count. Sholay might have more fans than Mera Gaon Mera Desh for its strongly etched characters, superbly staged action sequences, quicksilver wit and evocation of unvarnished evil, but Khosla’s efforts cannot be sneered at either. Before Gabbar Singh, there was Jabbar Singh, and before Veeru, there was Ajit, a lovable rapscallion with untapped reserves of bravery and moral fibre. Mera Gaon Mera Desh (1971).